Probably a ‘bird’ fan of Robert De Niro from his 1976 movie ‘Taxi Driver’. 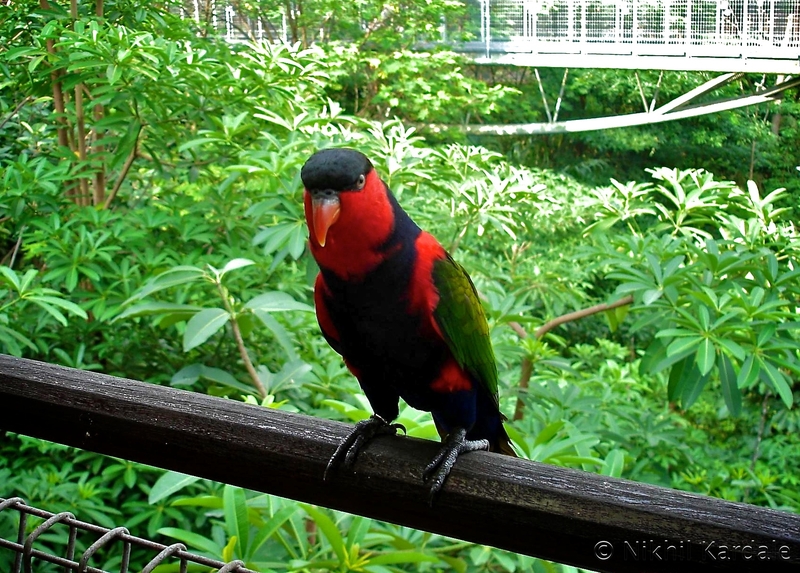 Clicked at the Jurong Bird Park, Singapore. It really was! Thanks :).